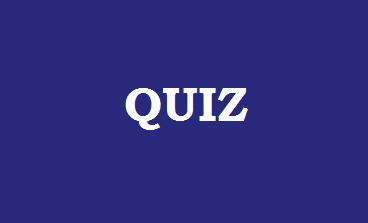 Try our College Football quiz and see how many you can get correct out of 10. 1. Who were the 2014 champions? 2. Which team has won the most championships? 3. Who plays at the Davis Wade Stadium? 4. Who plays at Lane stadium? 5. Who coached Florida State to the 2013 championship? 6. Which team had the highest 2014 average attendance? 7. How many teams had a home attendance average of over 100,000 in 2014? 8. What was the score in the record breaking Georgia Tech v Cumberland match in 1916? 9. Oklahoma hold the record for the longest winning streak, in 1953 - 1957. How many matches in a row did they win? 10. Who plays at the Autzen stadium?